You won't want to miss this partnership! Calling all Parrotheads! A new paradise for active adults is coming to Daytona Beach, Florida this fall. 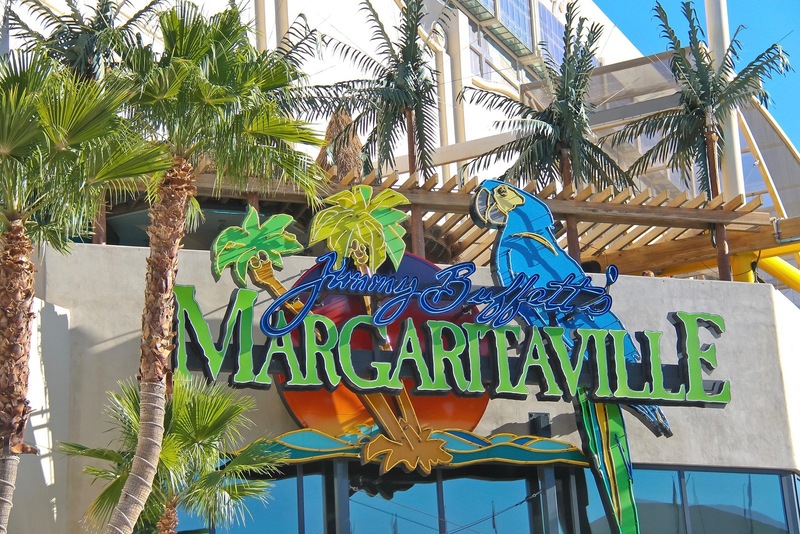 Margaritaville Holdings Inc. and Minto Communities LLC have partnered to develop new active adult communities across the nation that will be inspired by the legendary music and lifestyle of singer, songwriter, and best-selling author Jimmy Buffett. Latitude Margaritaville in Daytona Beach will be the first of its kind for 55-plus homebuyers. Minto Communities plans to develop 6,900 homes and the community will feature island-inspired living along with world-class amenities and Minto’s innovative home designs. Latitude Margaritaville will reflect Margaritaville’s brand of “no worries” tropical vibes and resort-style living where residents can relax and have fun with other Buffett fans or like-minded adults. Proposed amenities include walkable neighborhoods and a Town Center that will host a fitness center, aerobics studio, indoor lap pool, spa, and group fitness classes. Plans also call for indoor and outdoor dining areas, featuring Margaritaville’s signature cuisine and beverages. There will also be an outdoor resort-style pool with a beach entry, arts and learning programs, and a band shell for live entertainment. Maybe Jimmy Buffett will show up for a surprise concert? You never know. In addition to these fabulous amenities, residents will also have access to a private beachfront club in Ormond-by-the-Sea offering scenic views of the Atlantic Ocean. Residents will have continuous shuttle service to and from the beach club and Town Center, making it convenient for them to get around to fun spots without missing a beat. "We are excited to partner with Minto and believe this relationship will redefine lifestyle destination living in Daytona Beach," said John Cohlan, CEO of Margaritaville in a press release. "With Minto's expertise in creating master planned developments and Margaritaville's inherent ability to deliver fun and escapism, Latitude Margaritaville has the exact coordinates for those looking to live the Margaritaville lifestyle as they grow older, but not up." Latitude Margaritaville in Daytona Beach is expected to be the largest master-planned community built in the area. The nearly $1 billion project is already under construction and a sales center is scheduled to open in the fall of 2017. Buffett fans in search of an escape should pack their Hawaiian gear and parrot accessories for this unique active adult development in paradise.